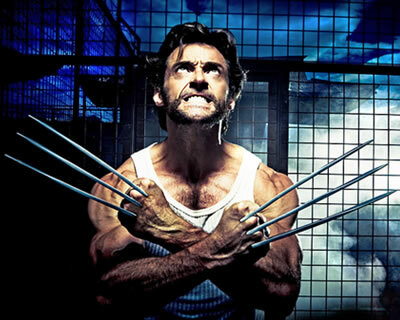 And things were looking so good for The Wolverine, Fox’s sequel to its 2009 suckfect X-Men Origins: Wolverine. With star Hugh Jackman’s admission that its predecessor didn’t live up to its potential and the attachment of celebrated director Darren Aronofsky (The Wrestler, Black Swan), it seemed as though fans would finally be getting a proper solo film outing for their favorite cantankerous clawed Canuck. Well, those same fans were probably none too happy that Aronofsky has left the project, according to The Hollywood Reporter. And what did Fox have to say about Aronofksy’s departure? The thing is, as the studio has proved with its last two X-Men films (the jury’s still out on the upcoming X-Men: First Class), it’s great at “aggressively” moving forward…in the wrong direction.